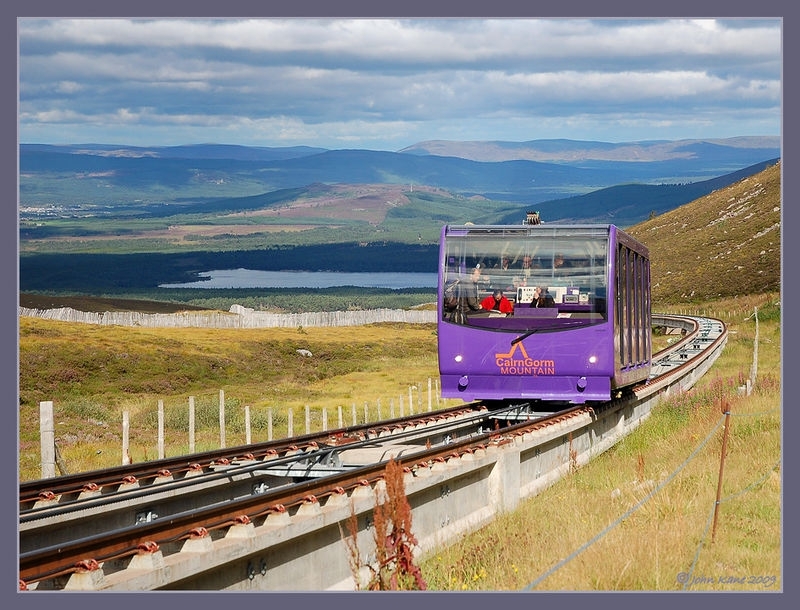 This is the UK's highest funicular railway, which takes you to the top of Cairngorm, near Aviemore in the Scottish Highlands. If you take the train you are not allowed to leave the station and roam about at the top. So we decided to walk all the way up. Well worth it!